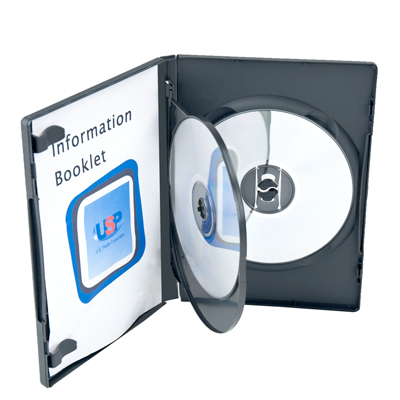 Amaray® Triple DVD Cases | U.S. Plastic Corp. 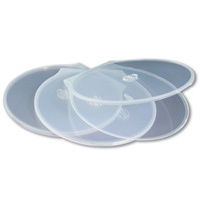 Triple Amaray® utilizes a double disc page that can hold one disc on the front and another disc on the back of the tray. The tray was created to be used in our Amaray® case with expansion tabs in the spine, creating a triple disc case that has the same footprint as our industry-standard Amaray® case. 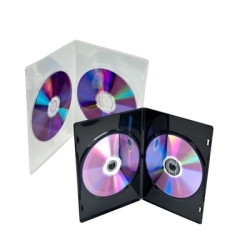 From entertainment to corporate and promotional media on disc, the Triple Amaray® is a great three disc packaging solution for a wide range of packaging needs.